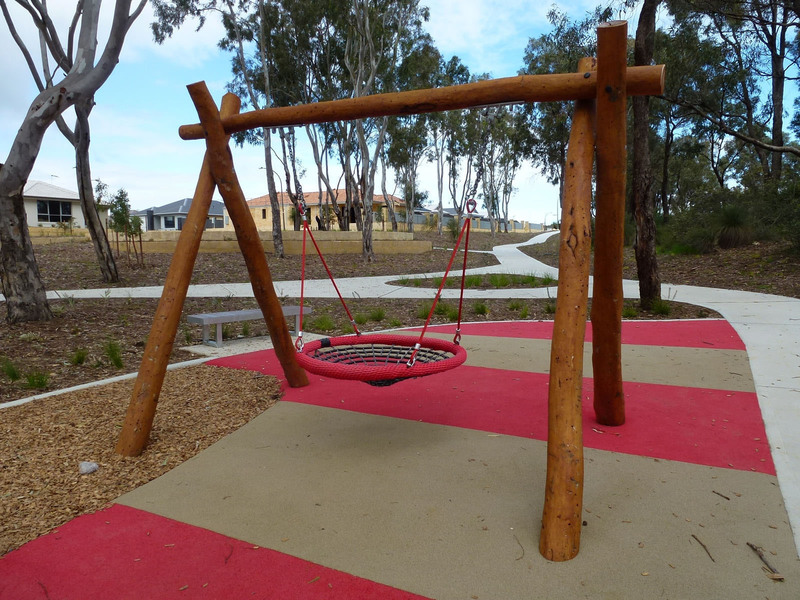 Jindowie, one of Fraser Property Group’s latest developments at Yanchep, just North of Perth in Western Australia, promises residents a community full of life. 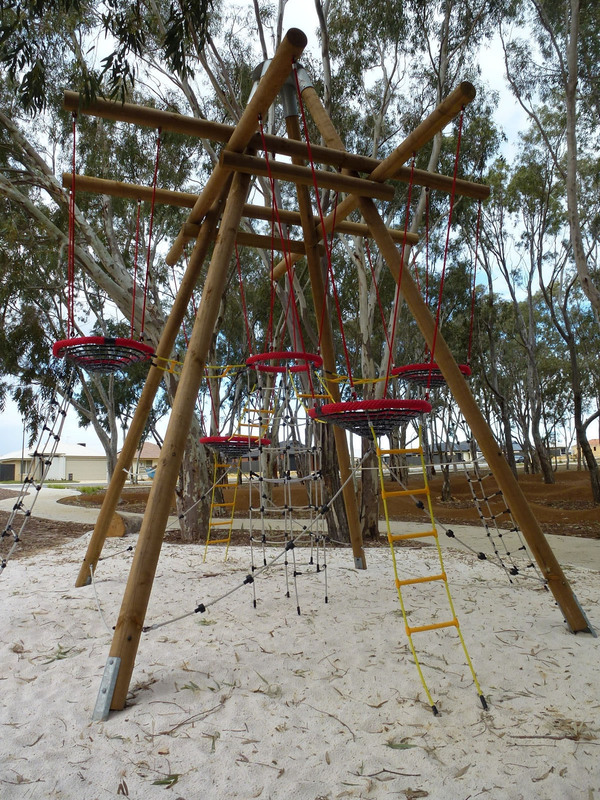 Close to Yanchep National Park and the Indian Ocean, the community comprises master-planned grounds including open parklands, entertainment facilities, shopping precinct and play areas. 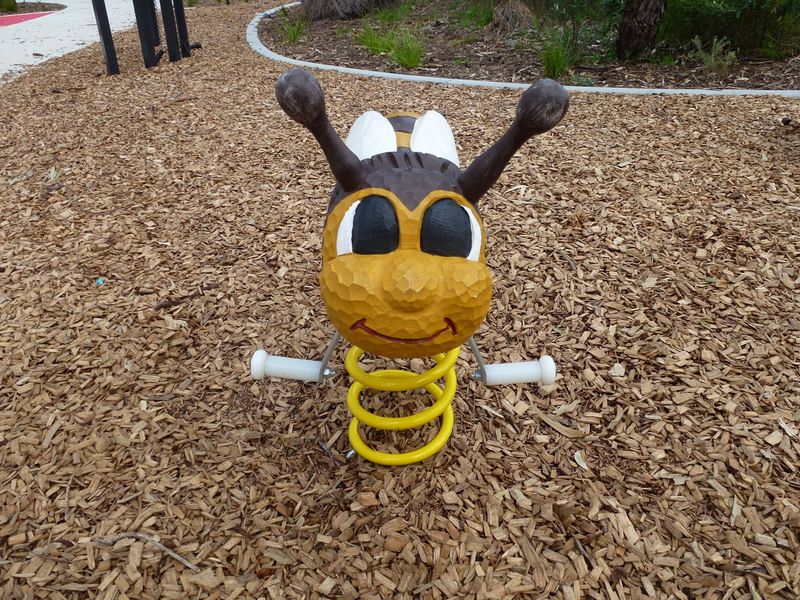 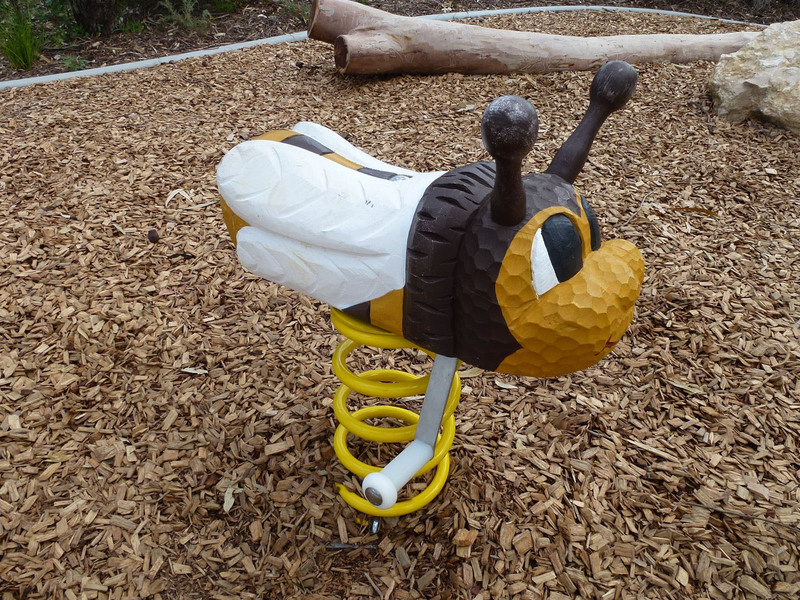 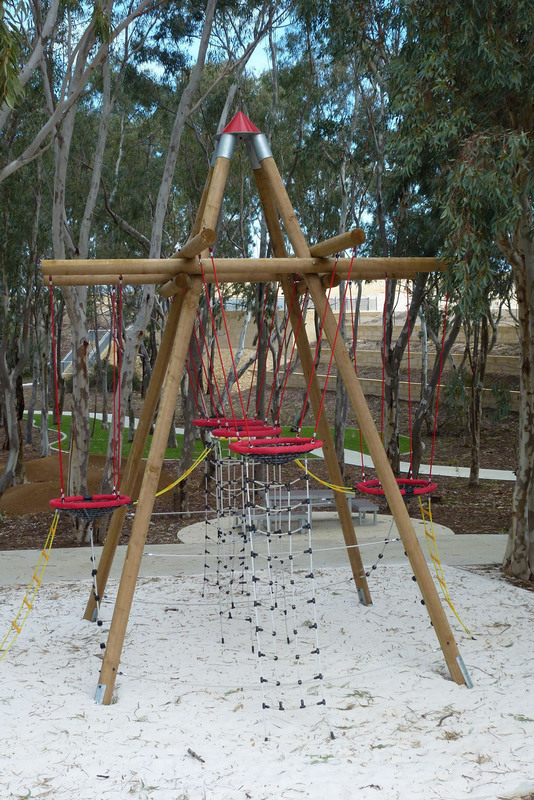 In one of the play areas, Playground Centre worked with EPCAD and Landscape Elements to integrate a natural looking play space into the surrounding wooded environment. 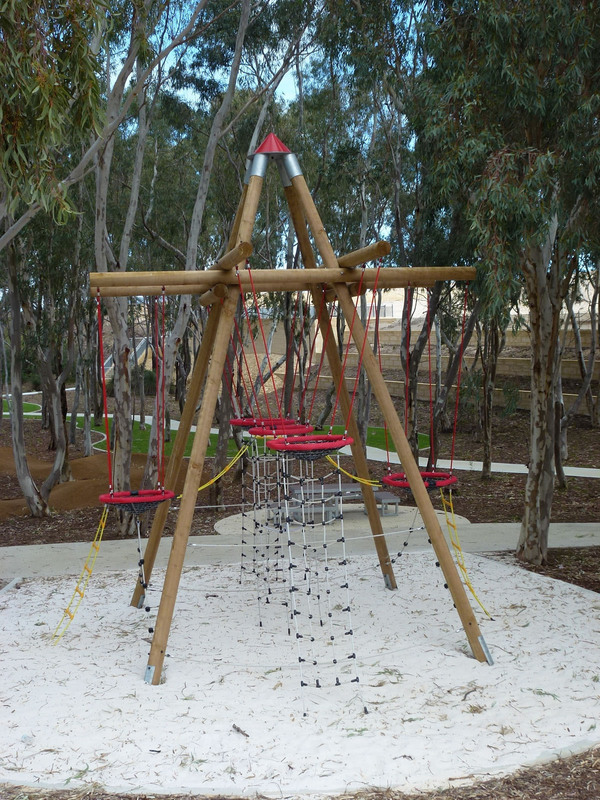 EPCAD designed a play area to seamlessly fit within the existing trees on-site, carefully placing the equipment and pathways in locations to minimise removal and disruption of the natural tree shade. 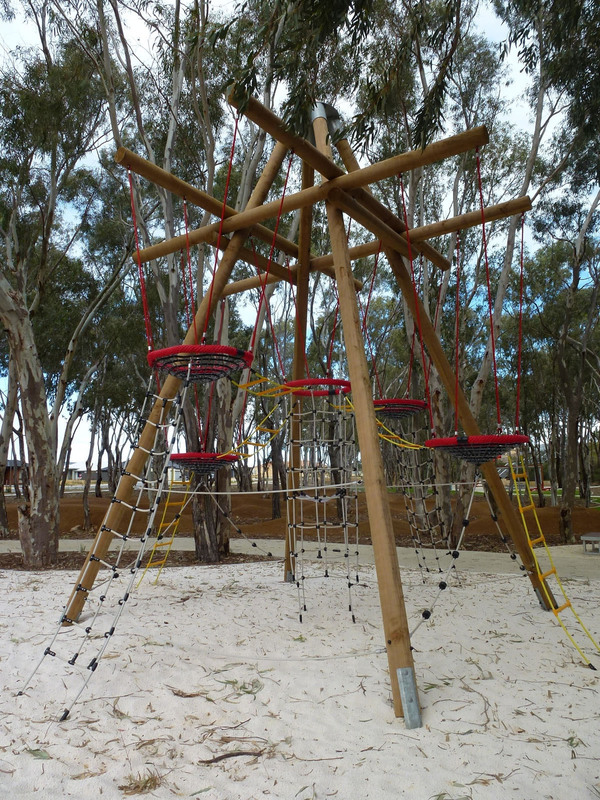 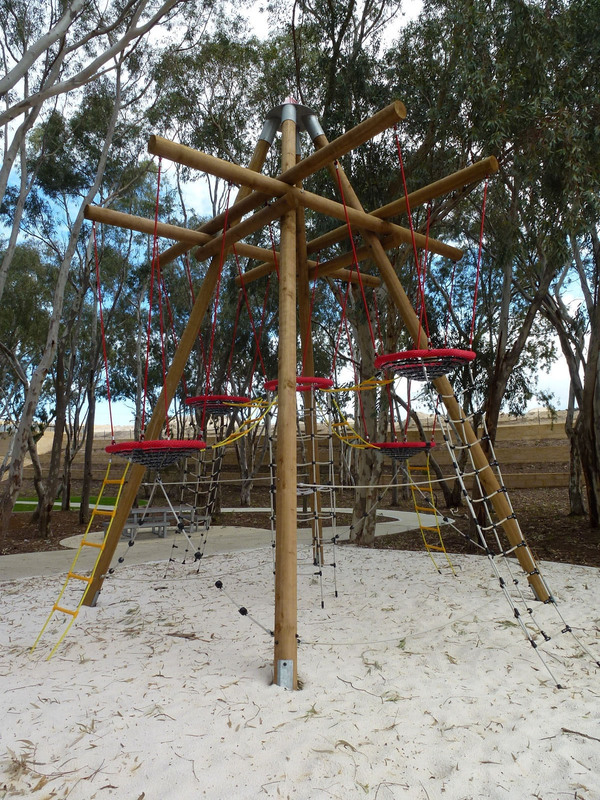 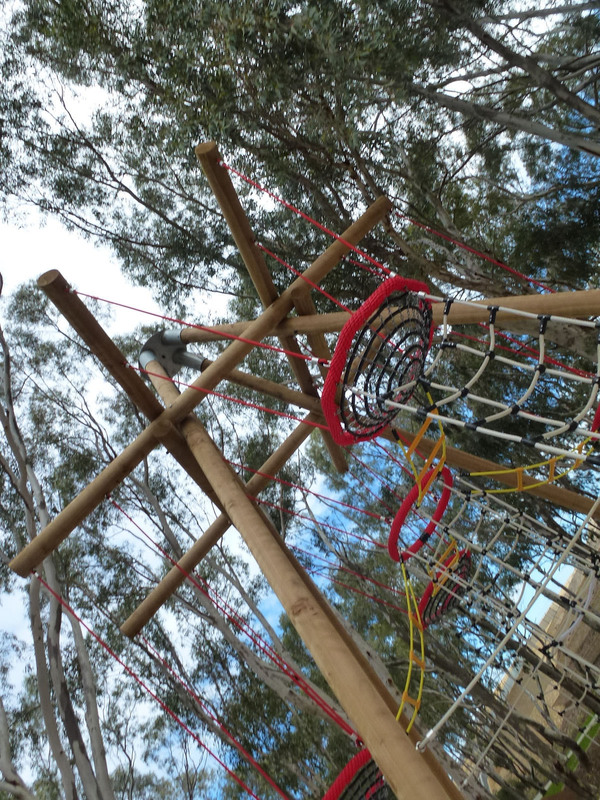 Cleverly, the use of a 6m high basket tower added height to the play space giving users the feeling of being in the treetops. 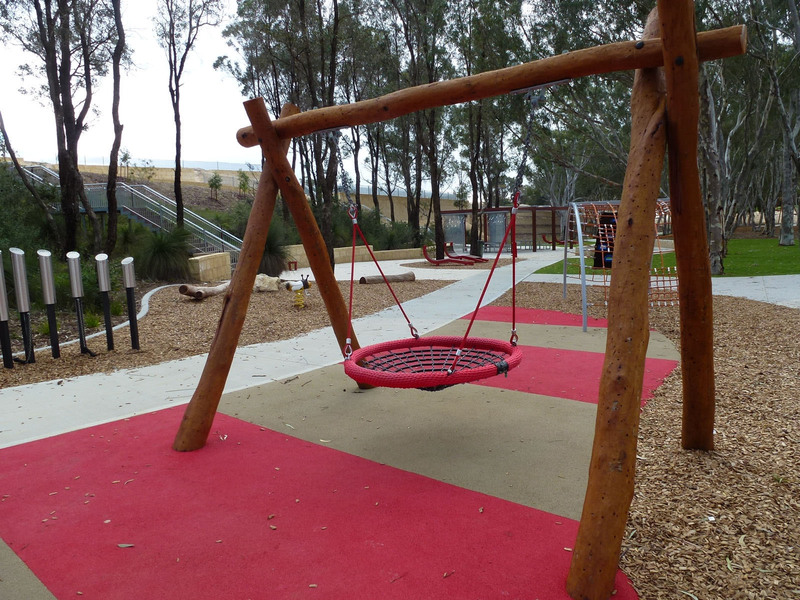 The Architect teamed this up with a basket swing with native Jarrah posts and a wooden bee rocker to match the wood theme. 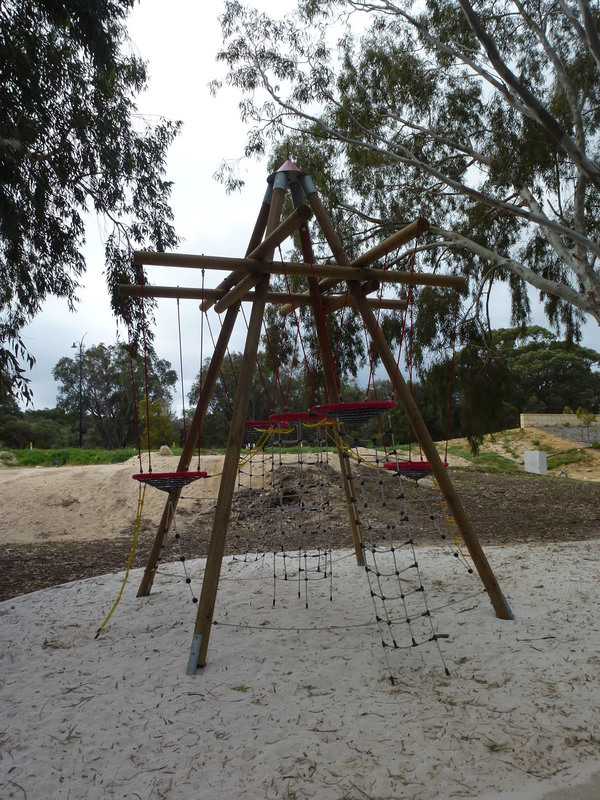 Complemented by a barbeque area and being protected from the easterly wind by a large bank, the play space is inviting and a draw card for new residents.